Do you like spontaneous, crazy trips and adventures? Do you like old fashioned cars like ….. ? Do you like sightseeing and discovering new places? 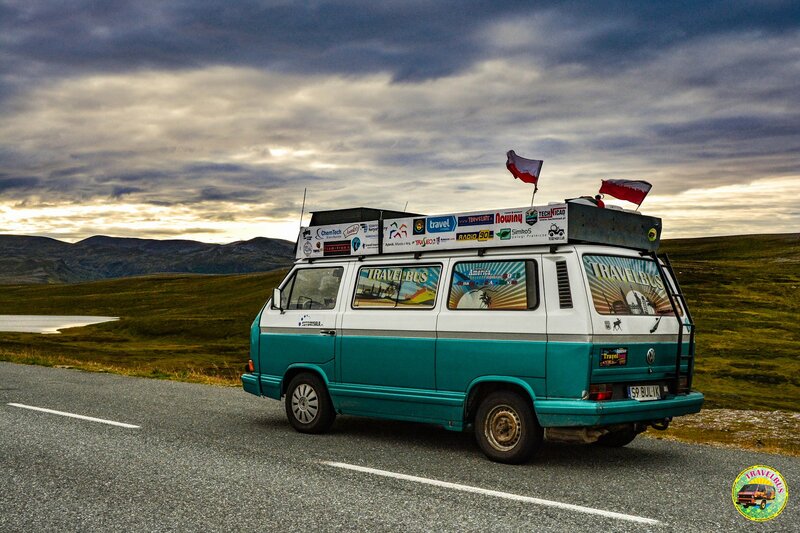 Aren’t you afraid of drop everything and survive live adventure , by traveling old bus? Well…great to see you here! We would like to invite you on Thavelbus website there you can find out more about this project, see fotos and what s the most important – you can take an adventure and join us!